CiceroAdams is bold. We are innovative. We are committed to delivering successful tenacious legal representation to a wide range of clients. Our core principle is excellence in all things. We promise to work hard, and strive to be the best at what we do. Our success speaks for itself. At CiceroAdams, we deliver aggressive representation. 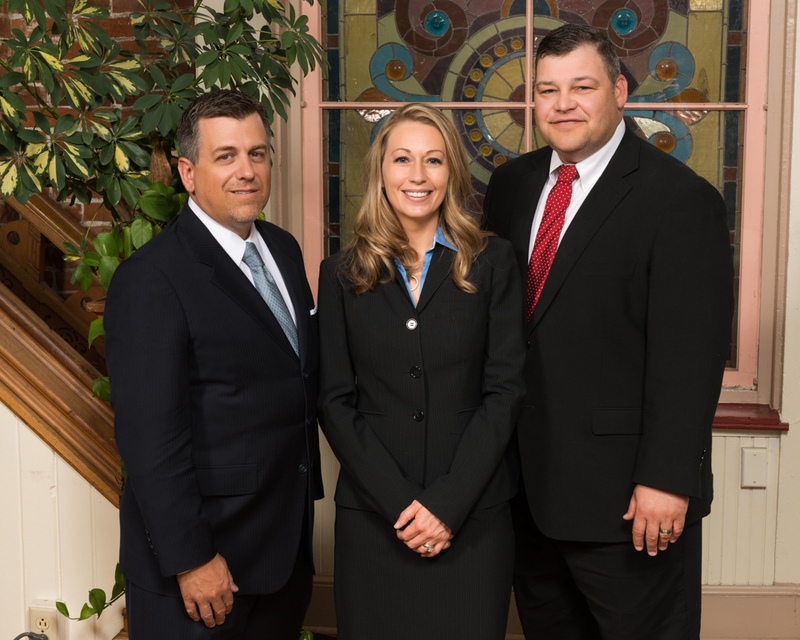 We are confident that we will be the final law firm our clients ever hire. Our only goal is to find the best legal solution for our clients’ challenging issues. CiceroAdams brings together a team of legal professionals dedicated to strong, ethical advocacy with over 60 combined years of litigation experience. Each of our partners, attorneys, and staff members are pledged to put client service first and foremost in all that we do. 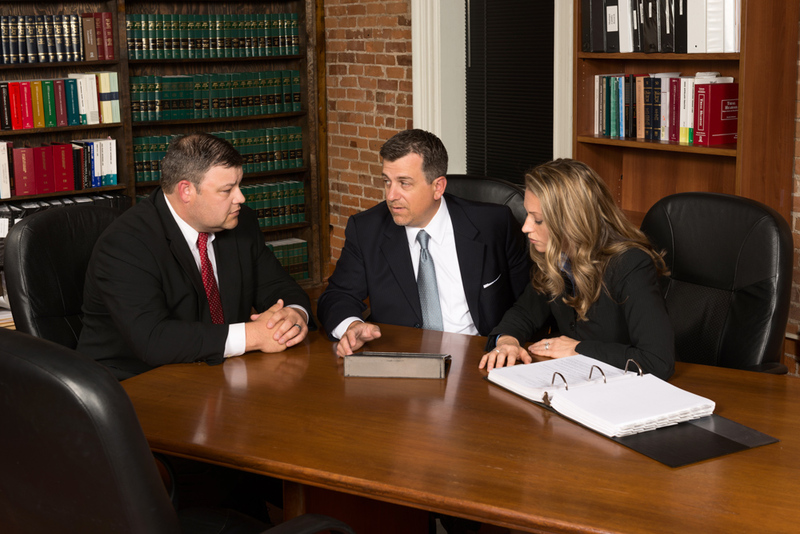 Whether it be a criminal matter, an auto accident, a divorce, or some other traumatic event in your life, you can feel confident that CiceroAdams will handle your case with the utmost skill and professionalism.